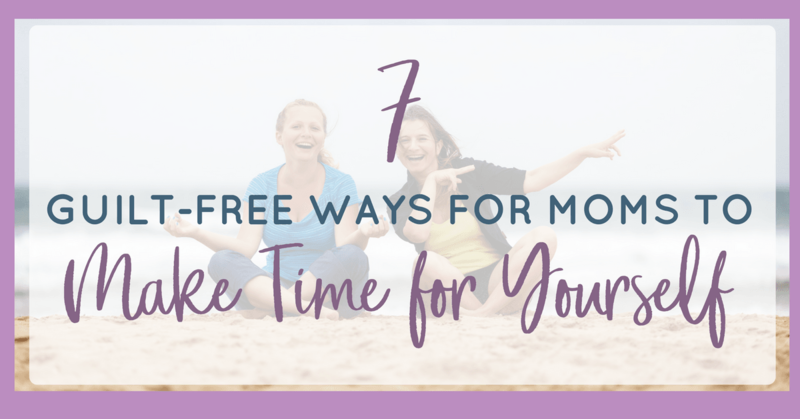 We talk a lot about how difficult it can be to manage your time as a working mom. It’s even harder to make time for yourself. We default to letting certain areas of our lives slip so that we can accommodate the needs of everyone else around us. That is a natural reaction for moms, we are nurturers by nature and our instinct is to put ourselves last. But that comes at a price. Ignoring our own needs emotionally, physically, and mentally can be a steep price to pay. What if we could indulge ourselves a little bit at a time? Those little pieces add up, mom! 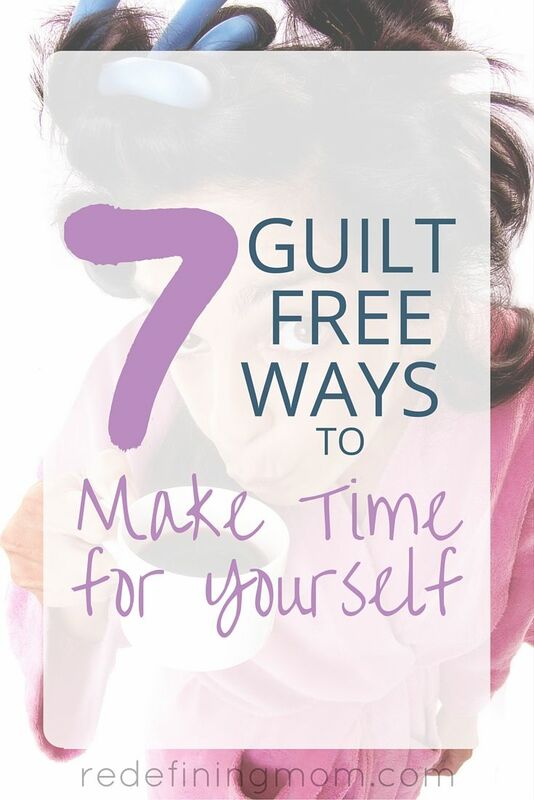 Even better, what if we could indulge ourselves and be guilt free about it? Drinking a glass of wine with two toddlers hanging on to your knees doesn’t count! 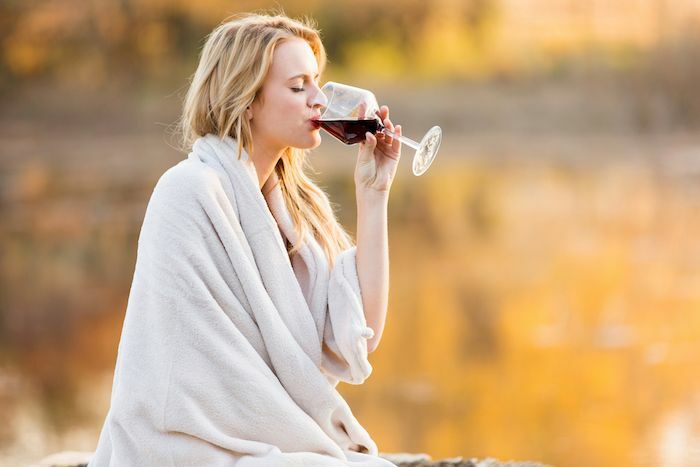 Having a glass of wine to unwind after the kids are in bed is a great way to feel like you are indulging yourself without taking time away from your family. Sit on the deck or porch in silence with the best Olivia Pope style glass you can find! Come on… I know this is what you look like after you put the kids to bed! Reading is extremely relaxing and a great way to unwind after a long day. Consistently reading every night will keep your mind fresh and allow you to feel like you are doing something for yourself without having to sacrifice something else on your to-do list. Read my book recommendations here. When the sitter shows up, spontaneously decide to do anything you want. Go to a movie alone, call up your best friend, go sit in silence, workout for 3 hours, go shopping… do anything you want to do that is fun! 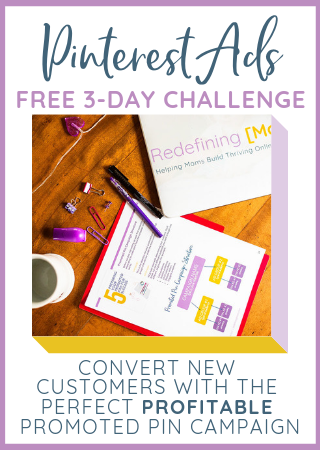 Okay so this one may be a time commitment and you may be thinking there is no way this is guilt free, so I challenge you to at least give it a try before you judge. I take two weekends a year and meet up with a good friend who lives 1,500 miles away and we have a blast. One of the first things that disappear when we become a mom is our friendships. I have lost touch with a lot of friends throughout the years, but taking the time to nurture the friends in your life who matter the most is not a bad thing. Can’t take a weekend? Try a girls-only night out on the town! 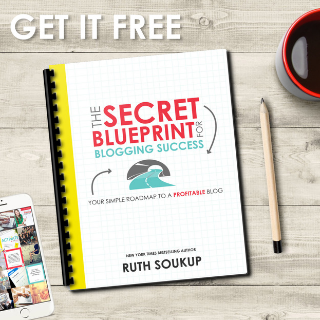 Read more about how I let go of mom guilt in an article I wrote for Scary Mommy, then read about how I handled the negative response I received from several moms. The mornings are one of the most stressful times for moms. Between feeding, changing, and showering, do you even have time to think? Ask your husband to take the lead with the kids some mornings, it’s a nice break and starts the day off a little less frazzled. I’ve talked about breaking down and finally hiring a cleaner. I know this is not possible for all moms to do on a regular basis. Have you considered hiring a cleaner just once to do a deep clean for you? What about asking a teenager in the neighborhood? They are always looking for a few extra bucks! If your kids are old enough, hold them responsible for daily chores. I believe that small doses of daily cleaning make a huge difference in keeping my sanity in check. Download my tips for 15-minute daily cleaning sessions to learn more! When your kids are grown, they are not going to look back and be upset about the time you took to take care of yourself. Don’t forget mom, you matter too! Great post! I think self care is so important for working moms. We often forget to take care of ourselves because we get so caught up in taking care of everyone else! Tip #1 is my favorite!! I hear ya Merranda! The one thing that has helped me is to just let some things go. I have tried to be perfect in all areas and it just doesn’t work!